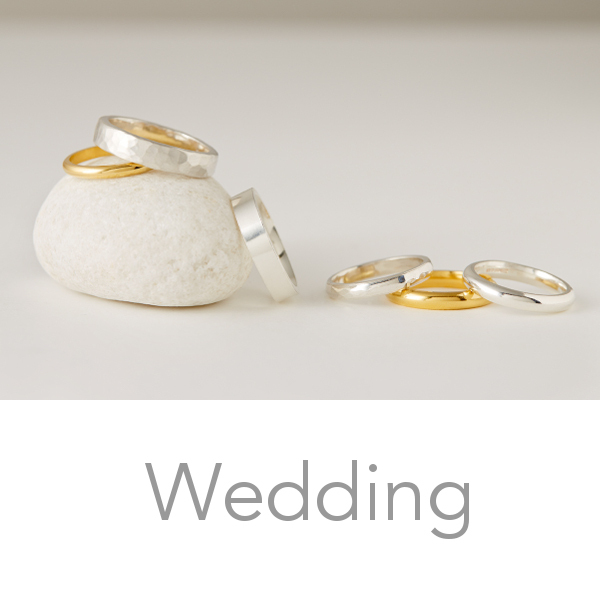 April’s Fairtrade Gold and ethical engagement rings and ethical wedding rings reflect a contemporary and unique style that is reflected in her Jewellery collection too. 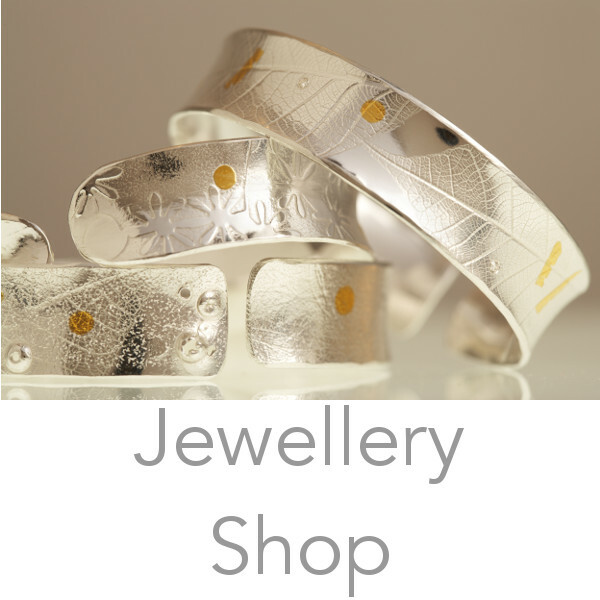 Being an Independent jeweller, you know April Doubleday’s jewellery is unique, bold and beautiful. 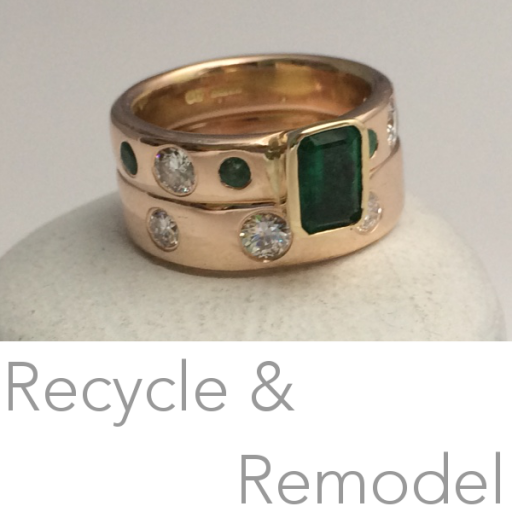 All April's jewellery is made bespoke for you using materials that are ethically mined sourced or recycled. 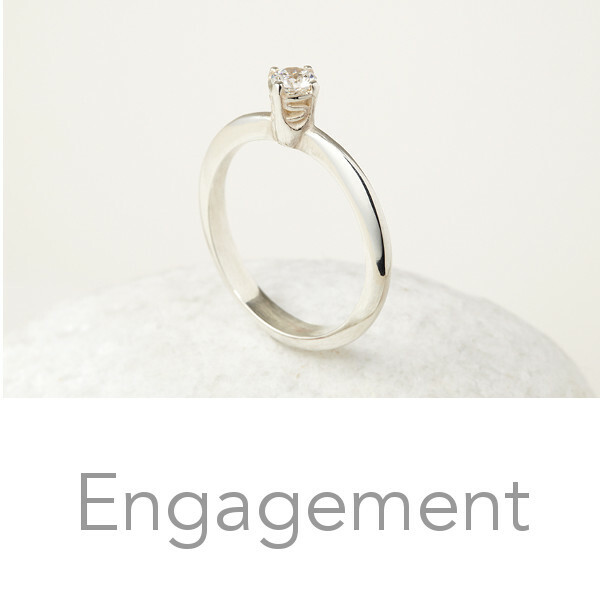 April's ethical accreditations prove her dedication and comittment to ensuring the Jewellery you buy meets the most rigorous ethical standards. 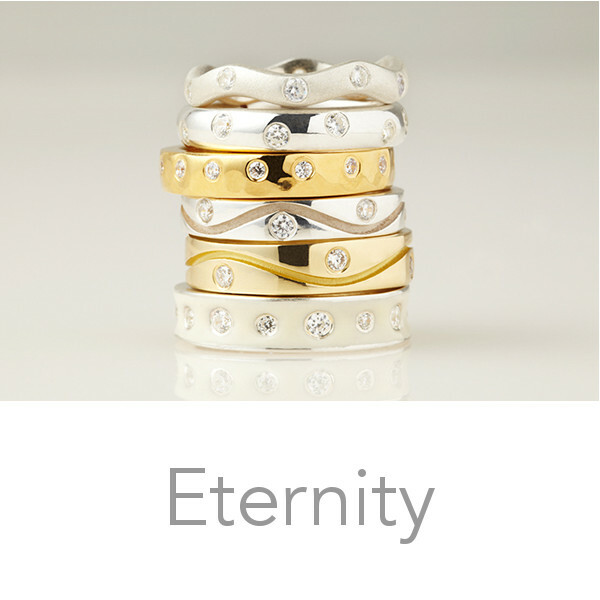 Buy Ethical Jewellery on-line or contact April to discuss your designs.